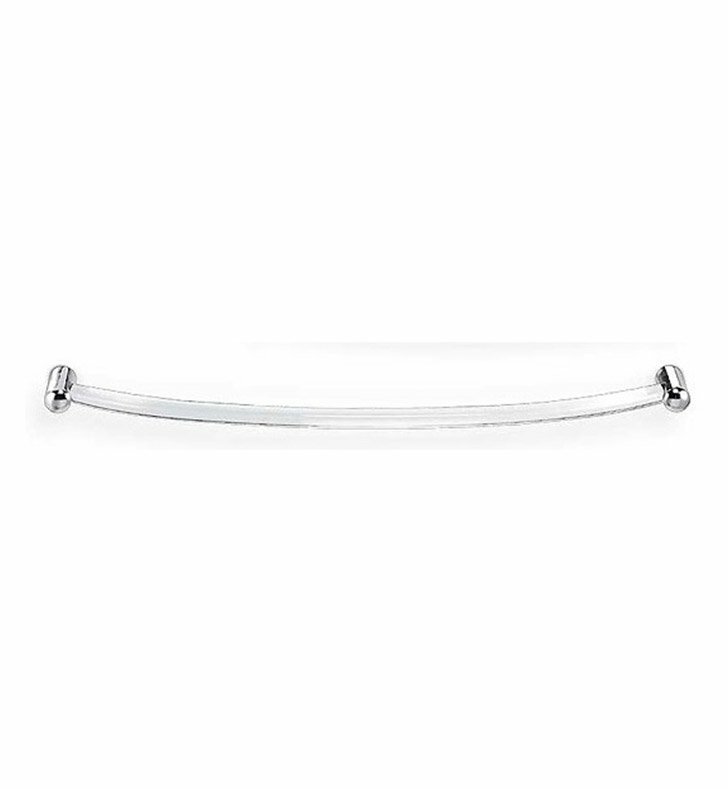 Begin with this quality 24 inch towel hanger. Available in transparent, this plexiglass towel holder is best in a modern bathroom. Designed and made by Toscanaluce in Italy. From the Toscanaluce Gardenia collection.